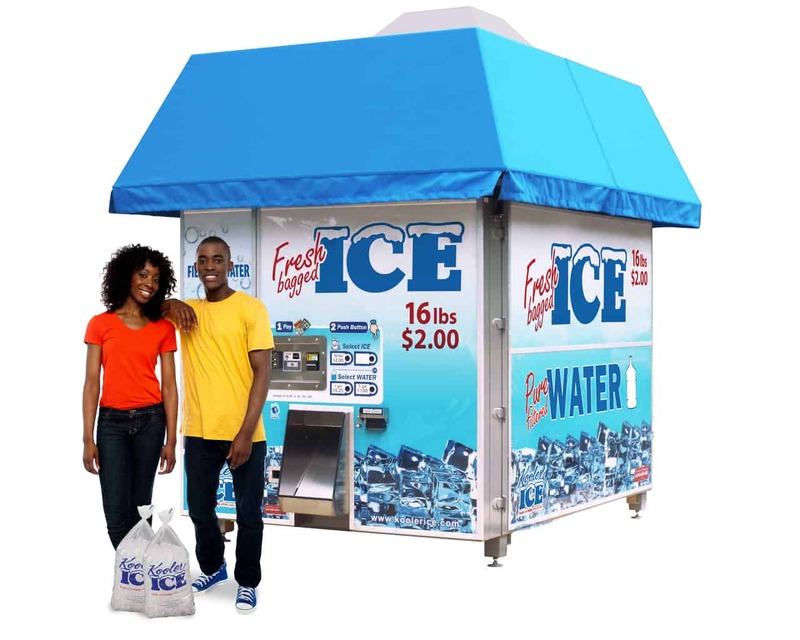 ice vending machines for sale Archives - Kooler Ice Vending Machines - Ice Vending Machine Business Opportunity! The IM2500 Series II ice vending machine keeps production high – and machine costs low! The Kooler Ice IM2500 Series II is our largest and most productive ice vending machine yet, and it is quickly becoming our top selling model! The IM2500 Series II, like our other Kooler Ice Vending machine models, offers owners outstanding style, technology, and features that are sure to attract the consumer’s attention and make your business rewarding and profitable! After watching other manufacturers develop large, complex, and operationally expensive ice vending machines, Kooler Ice set out to design a highly productive, user-friendly, cost- efficient machine at a significantly lower price than the other machines on the market! 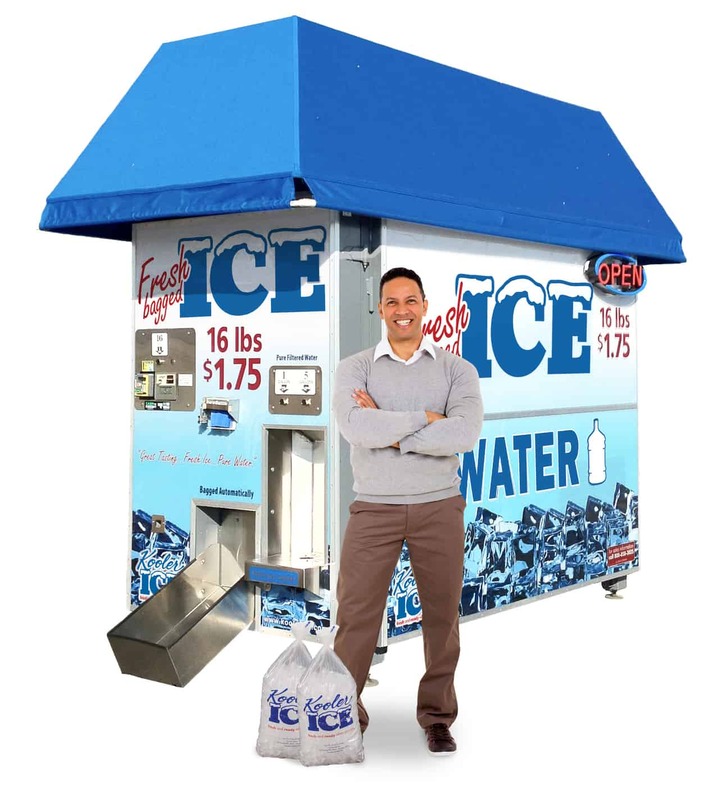 The KI810 Ice Vending Machine is the original Kooler machine. After watching other manufacturers develop and introduce larger, more complex and operationally expensive machines, we set out to design a more efficient and owner-friendly version. 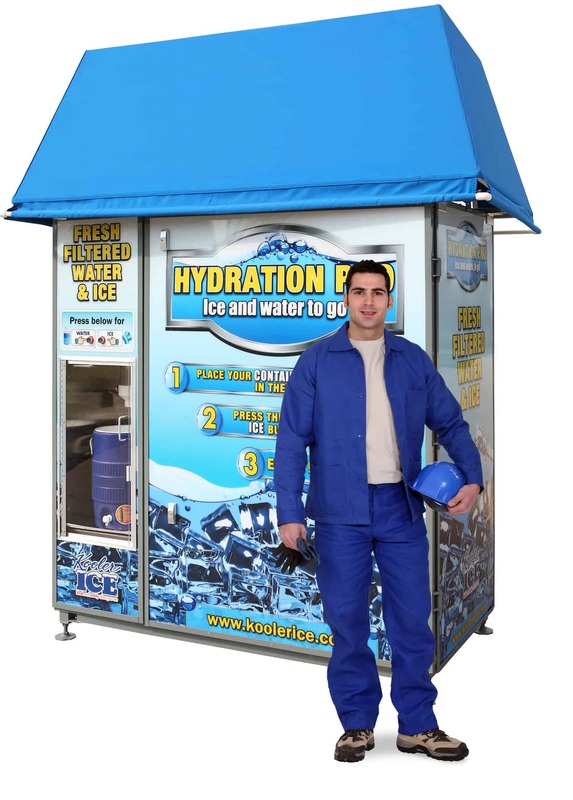 Our goal was to offer an ice vending machine that was cost-friendly for soon-to-be business owners with more than adequate production to handle most locations – but one that could do so with a small footprint and low operation costs. The money our owners do not have to spend on setup and operating costs allows them to increase their bottom line profits.